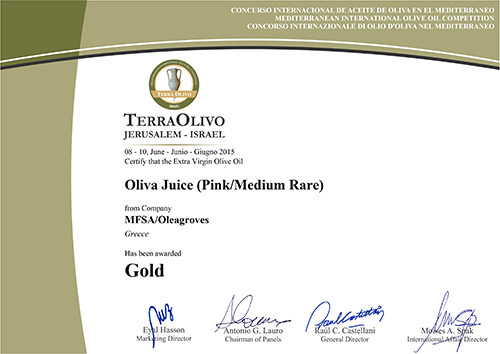 It is a special blend of Manaki and Koroneiki cultivars. 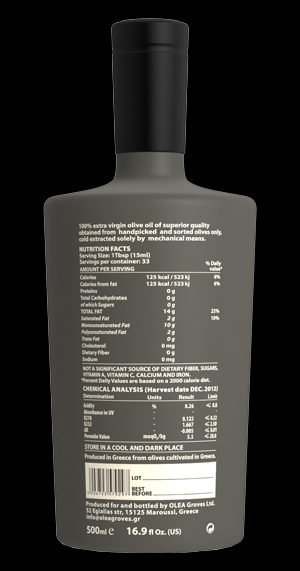 The production is limited at 4.000 bottles, which are numbered by hand. 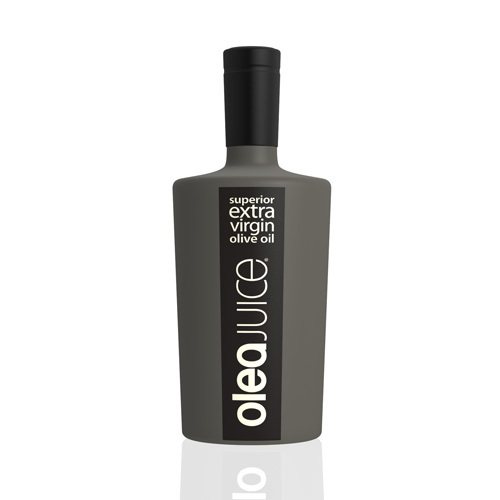 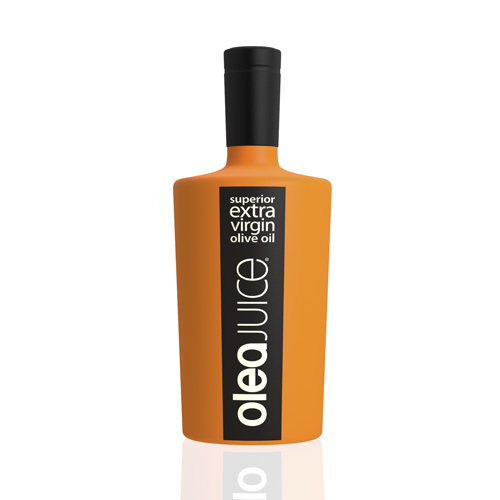 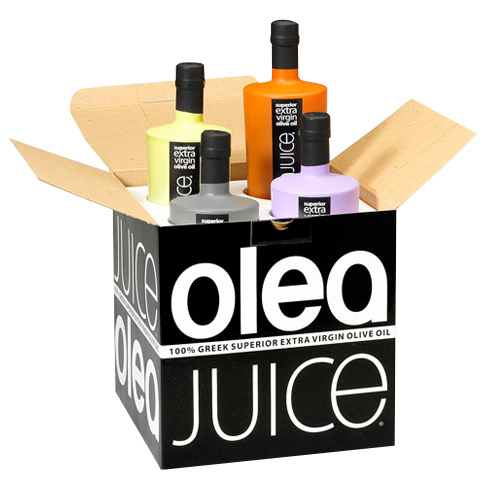 Olea Juice™ is an extra virgin olive oil of medium intensity and its taste has notes of herbaceous aromas with a citrucy foreshadow and a peppery lingering bitterness. 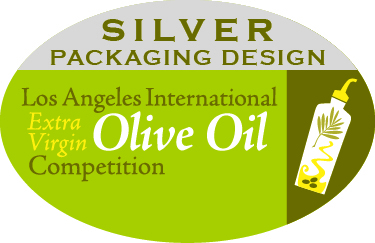 It comes in a gift box, where the inner part contains Styrofoam pockets that not only protect the bottle/s, but also conserve the olive oil at the right temperature. 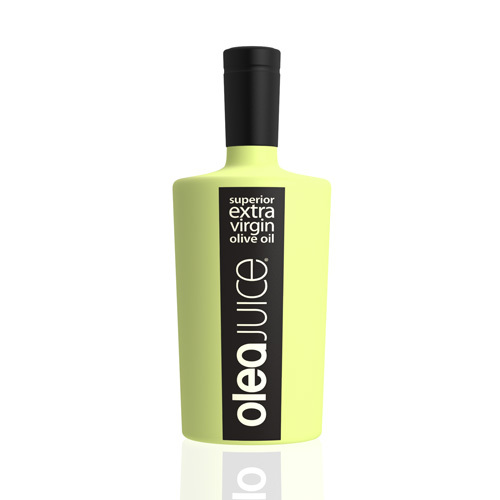 The Olea Juice™ superior extra virgin olive oil has been awarded in various international competitions for it’s exquisite taste and texture, as well as for the superb design. 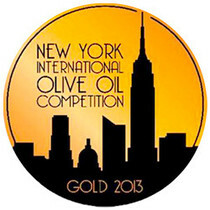 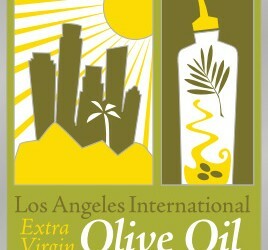 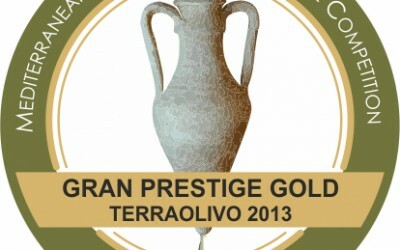 of the 2013 New York International Olive Oil Competition for Olea Juice™ , with score 8.00.